A father and son tandem from New Zealand has introduced the first ever colored x-ray scanner adapted from technology used in finding the Higgs boson. Phil (father) and Anthony (son) Butler from Canterbury and Otago Universities, dedicated full 10 years to build their 3D x-ray scanner. 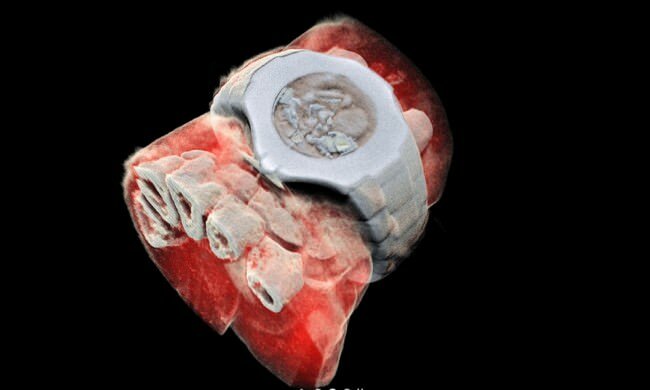 Finally, on July 10, they released the world's first x-rays of the very first human to have been scanned by the technology. 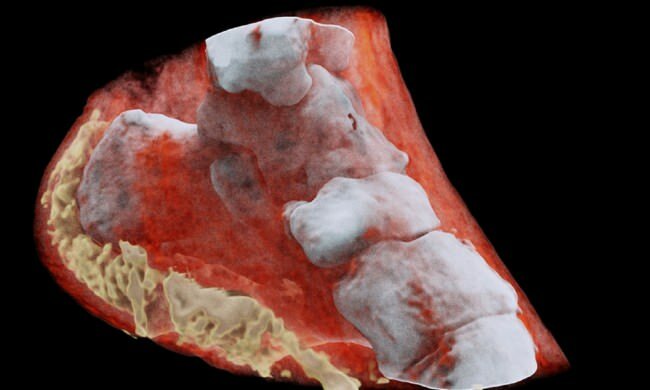 The machine called the MARS spectral x-ray scanner is expected to assist medical professionals in the diagnosis and treatment of cancer, as well as heart diseases through providing colored images that are much closer to what the human body looks like internally. The MARS x-ray can show the fat, water, calcium, and other disease markers in the body parts that are being scanned. In the next few months, the x-ray scanner will undergo its first clinical trial with orthopedic and rheumatology patients in Christchurch, New Zealand.